Constant attention to details, improved engineering standards, quality control, and innovative cutterhead technology have allowed the EXTEND LIGHT Industrial Double Surfacer to become America's #1 selling planer. Advanced features, high tolerances, ease of maintenance & calibration provide a surfacer that is easily cost justified by one shift operations, but rugged enough to handle the demands of higher speed three shift production lines. Allow EXTEND LIGHT to provide your company with a detailed quotation and user reference list today, You will be amazed at the affordability of this remarkable double surfacer lineup. 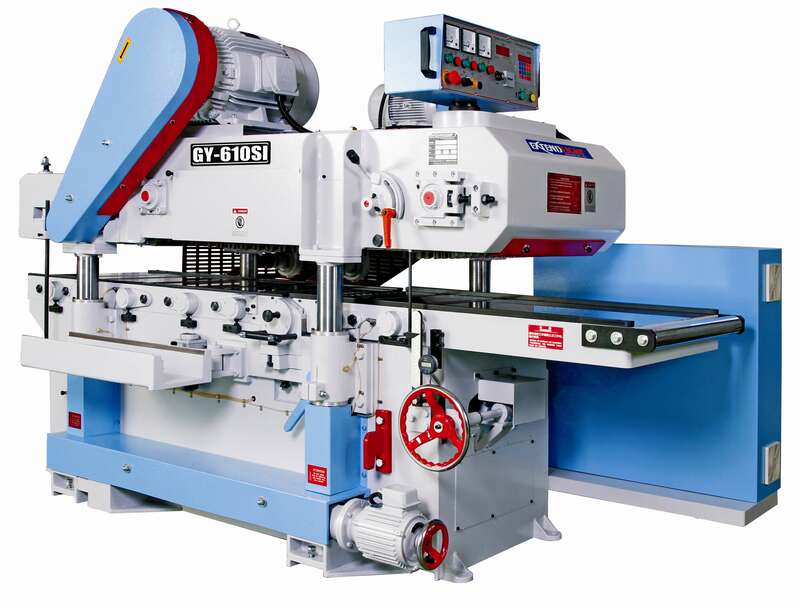 Design and engineered by Extend Light Machinery Co., Ltd., this frame saw integrates many fine features. 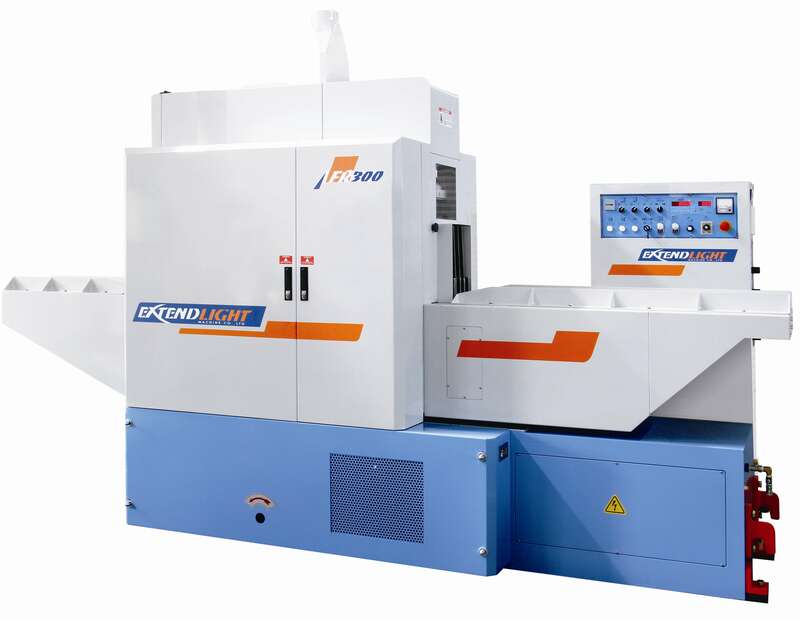 Through 5 years of constant improvement and technological breakthroughs, the machine presents outstanding operation performance, reduced blade wear, and low noise level. We feel sure you will be pleased with its performance, and obtain profitable production. This is Extend Light's goal.